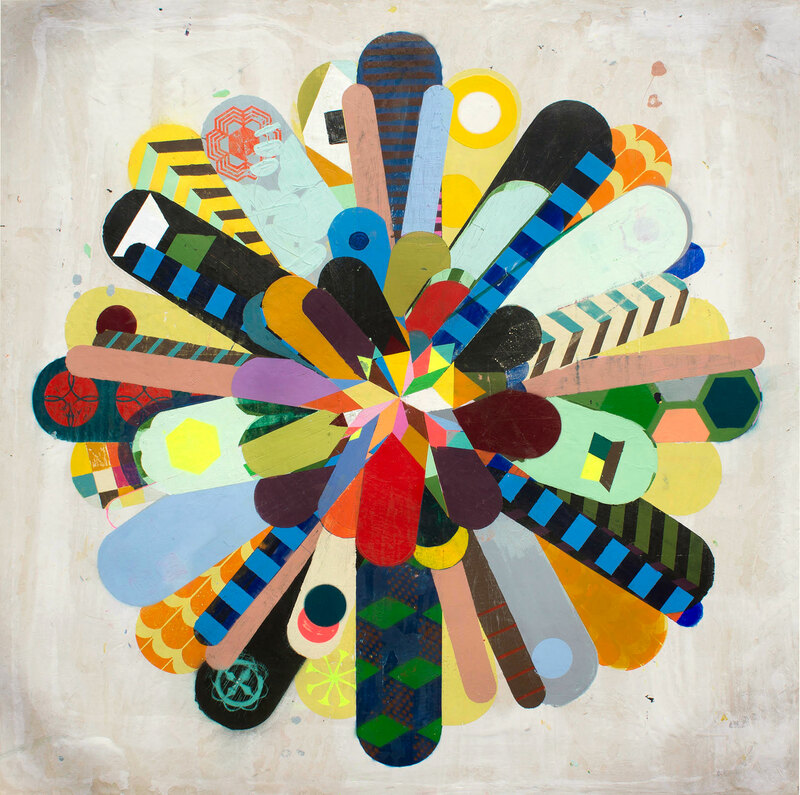 Alicia LaChance is a painter based out of St. Louis, Missouri. Her paintings have exhibited at the Elmhurst Art Museum, The Saint Louis University Museum of Art, and the Evansville Museum of Art. Her works are in the collections of Esteé Lauder, Twitter, New York University, Lambert International Airport, as well as, numerous luxury hotels and private collections worldwide. 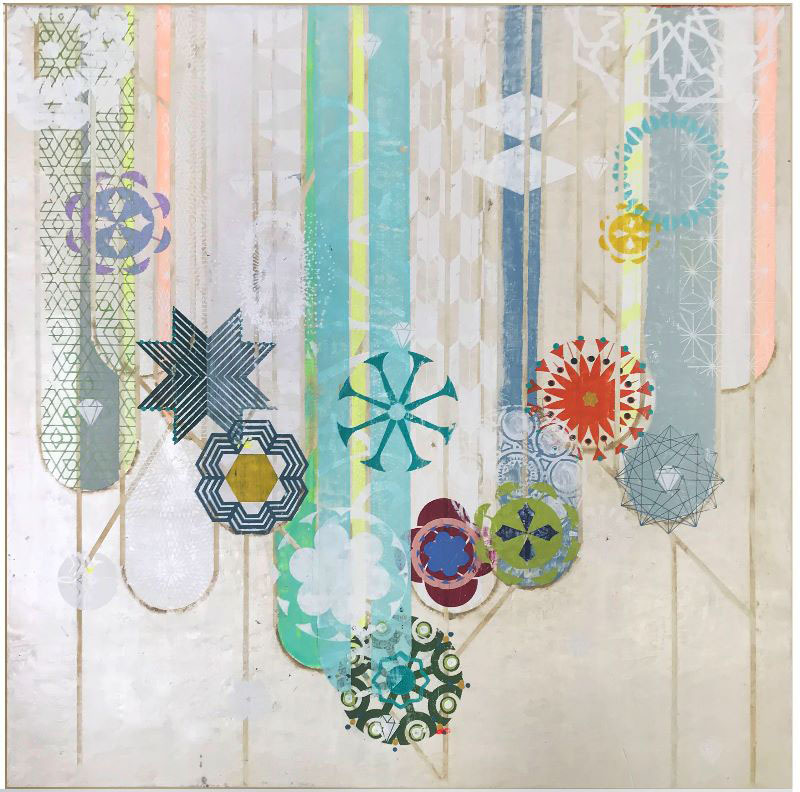 Her current body of work explores process, color language, graphics as an ornament, as well as, communication symbols. 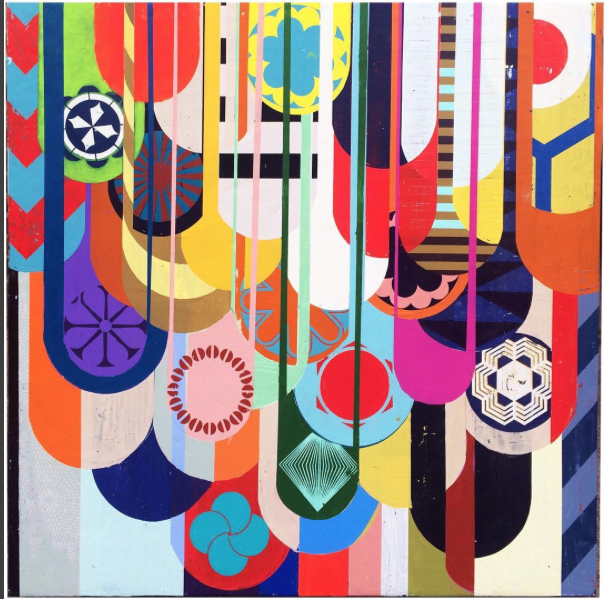 She culls inspiration from ancient folk traditions, street art, and design. 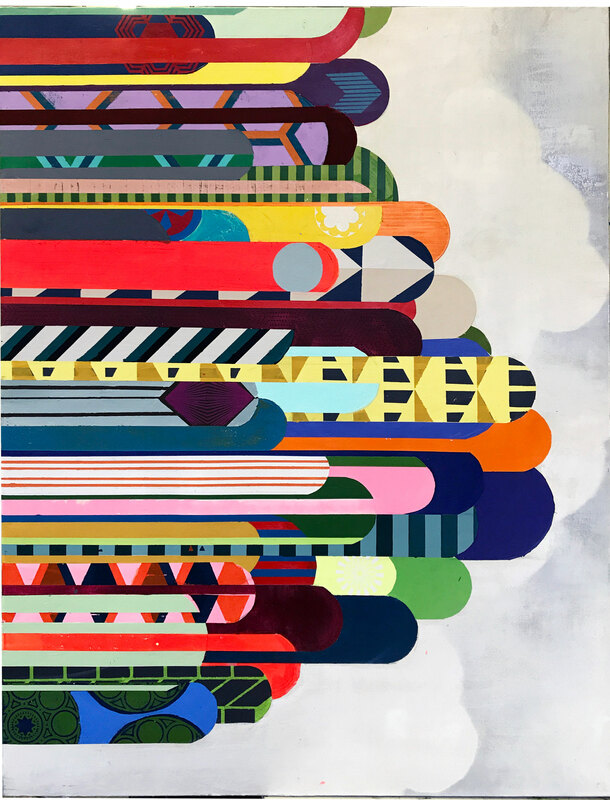 She references open source graphics for compositions and aims to harness the beauty found in the modern ways we make connections.